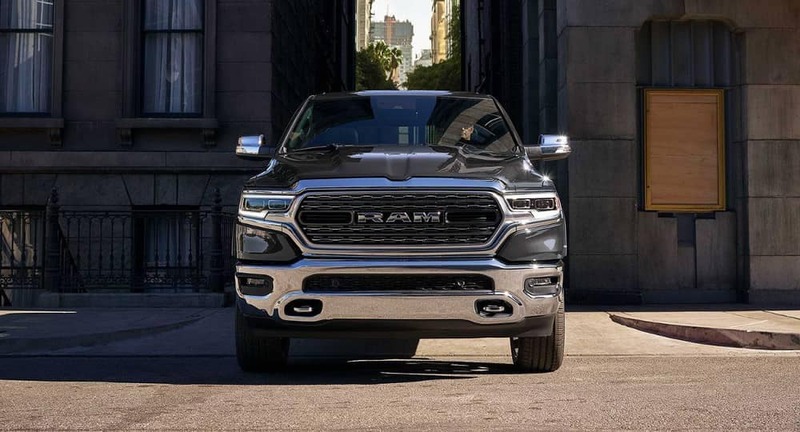 A Truck That’s Ready for Anything. 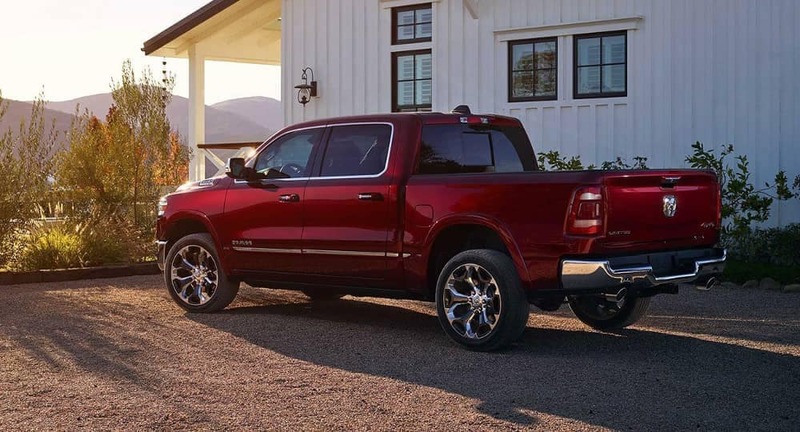 The Ram 1500 can tow up to 12,750 pounds when properly equipped. 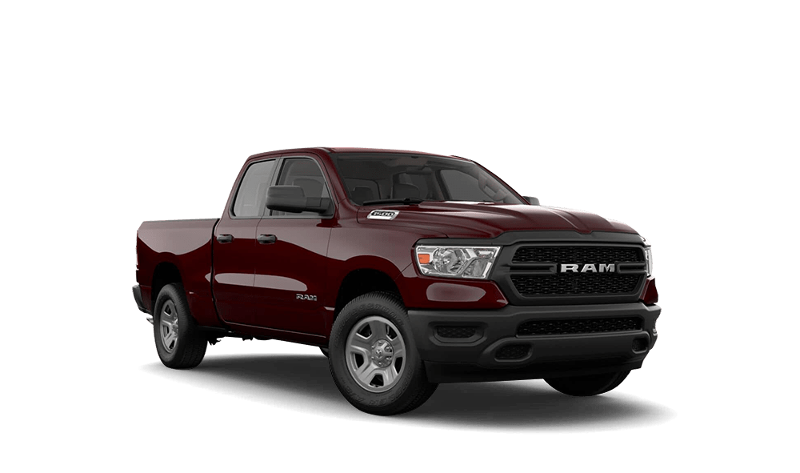 Learn more about it’s hauling capabilities before experiencing them in person! 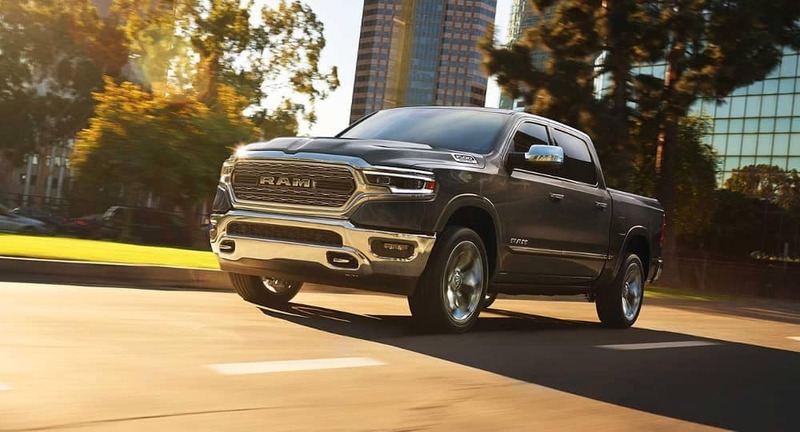 Depending on the weight of your vehicle, different performance capabilities can vary. 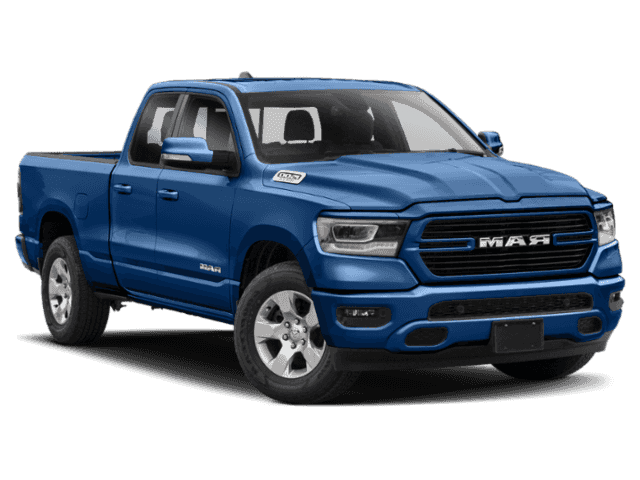 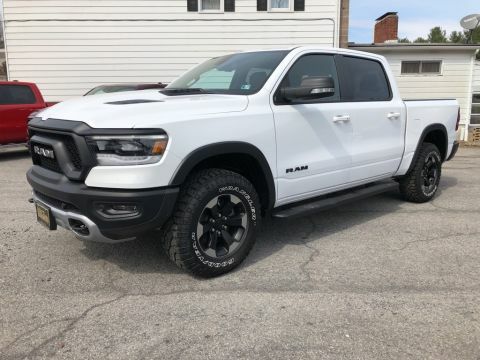 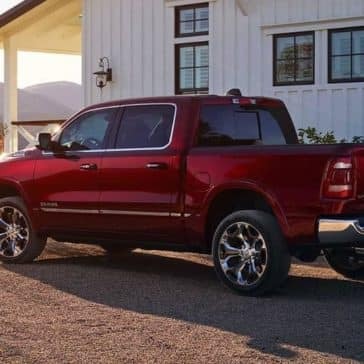 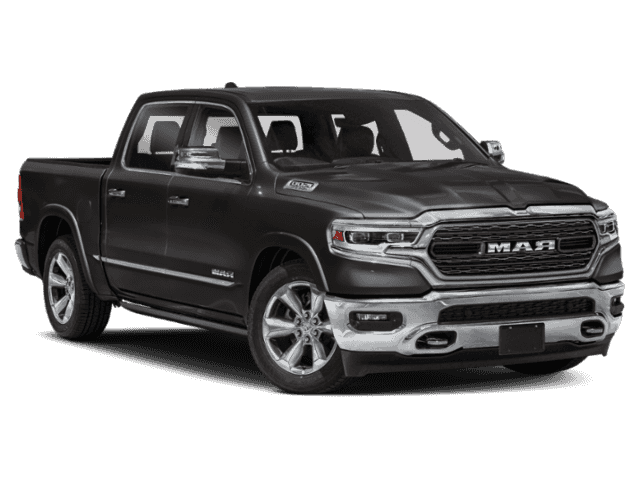 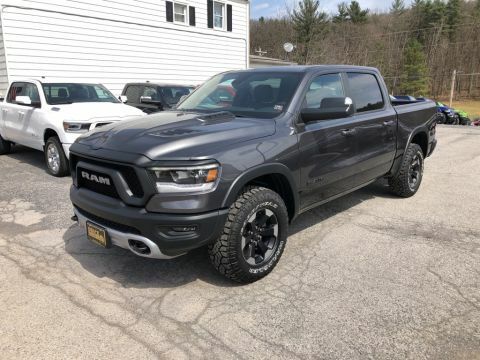 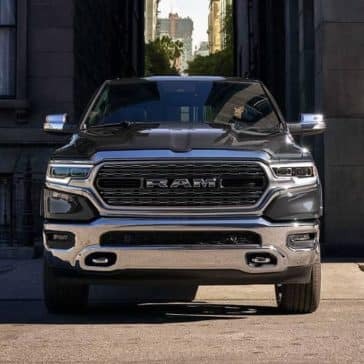 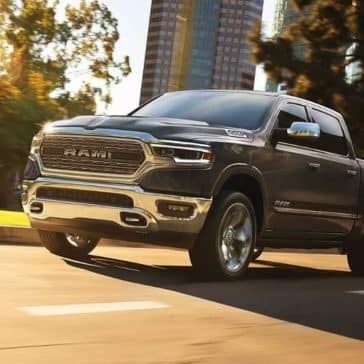 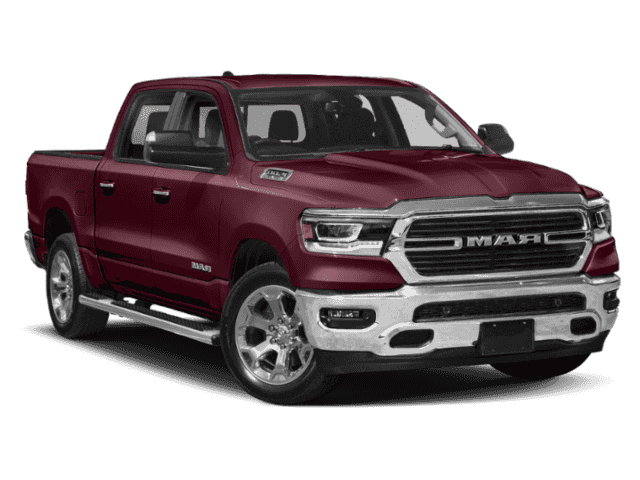 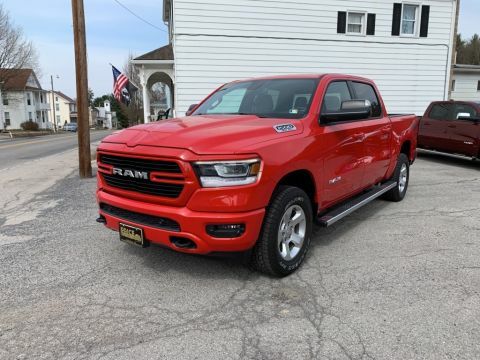 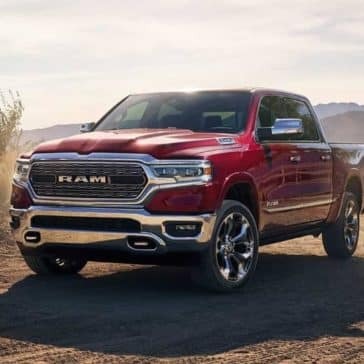 Learn more about Ram 1500 weight by trim! 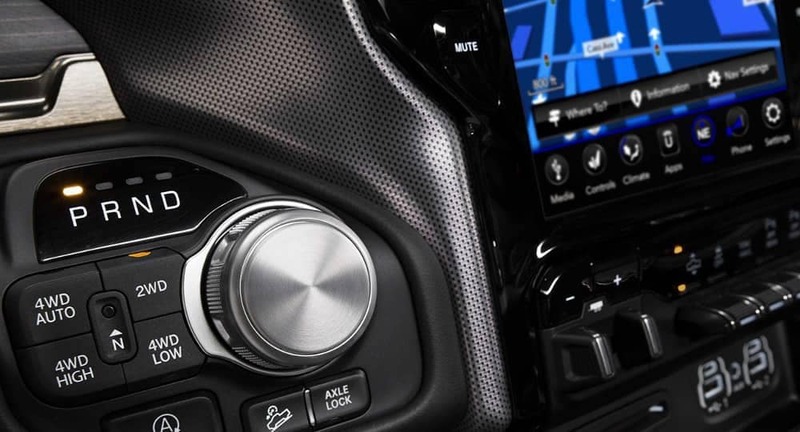 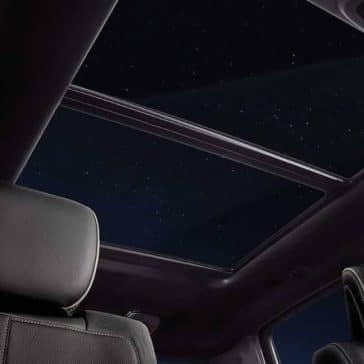 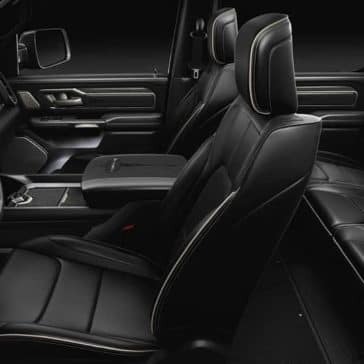 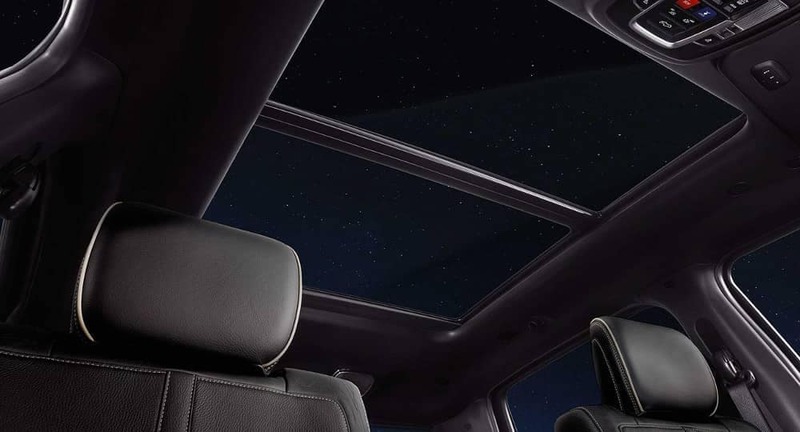 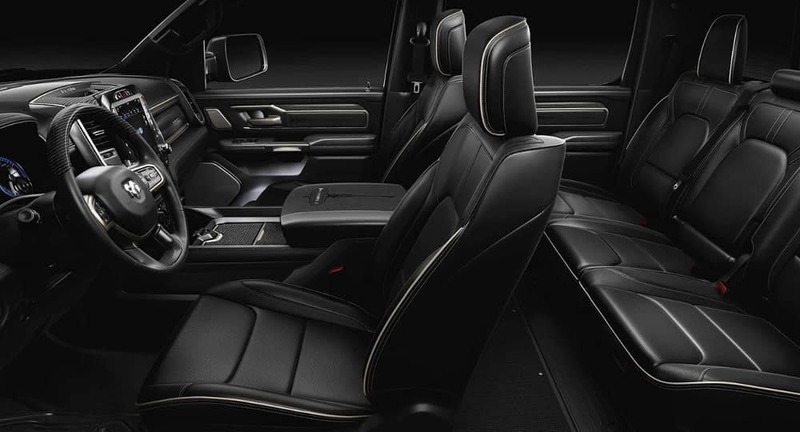 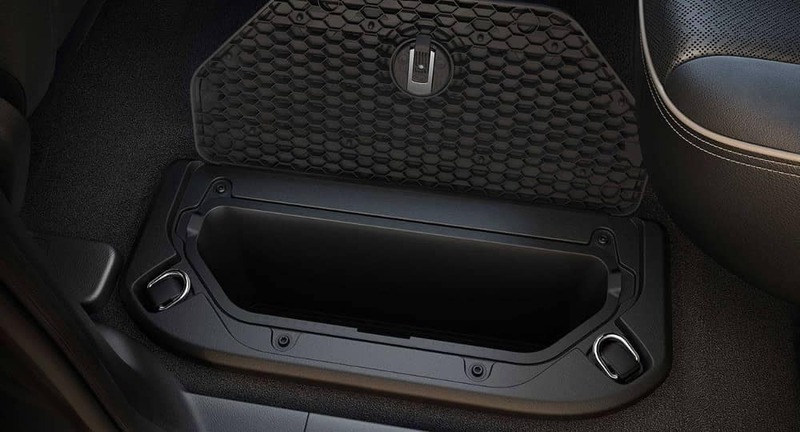 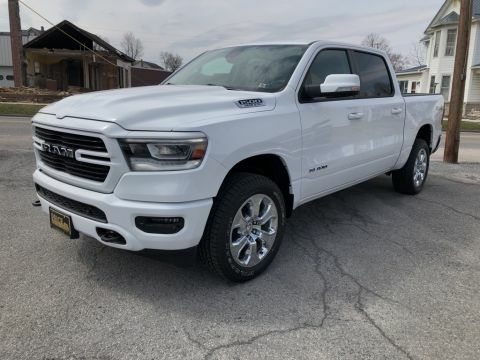 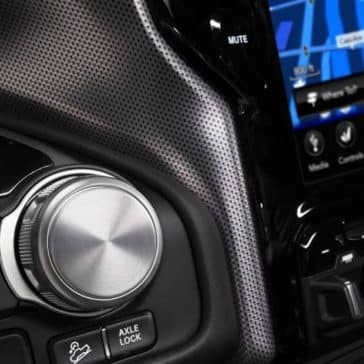 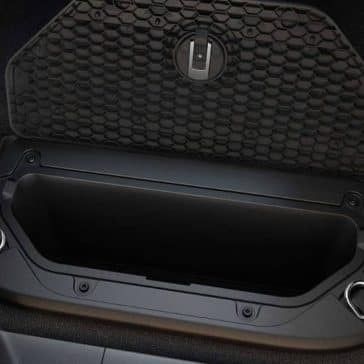 Protect your truck’s interior and get a custom look with 2019 RAM 1500 seat covers. 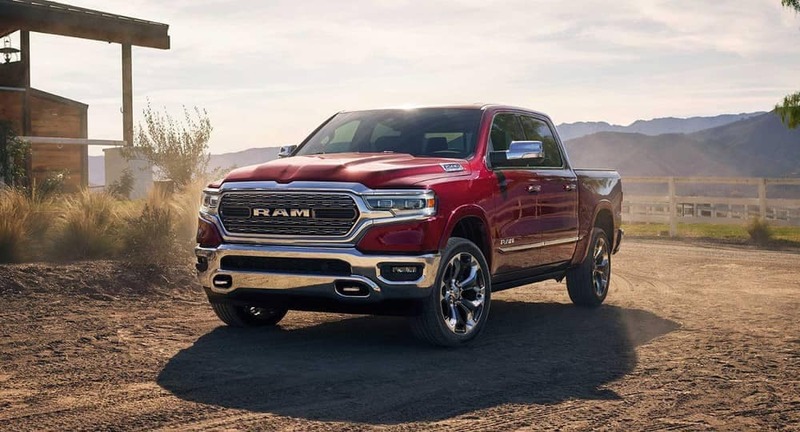 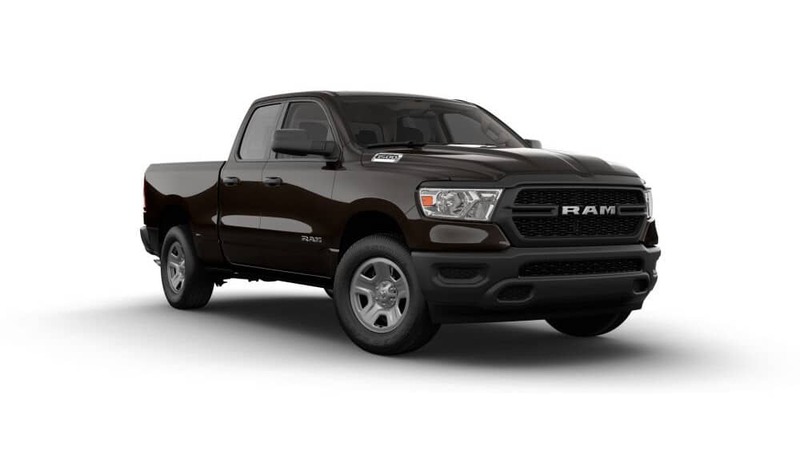 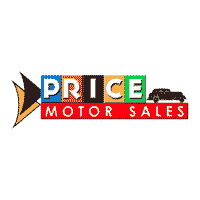 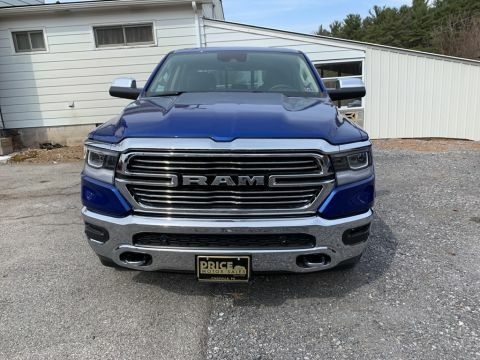 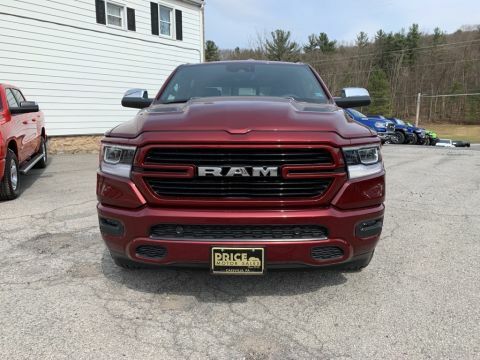 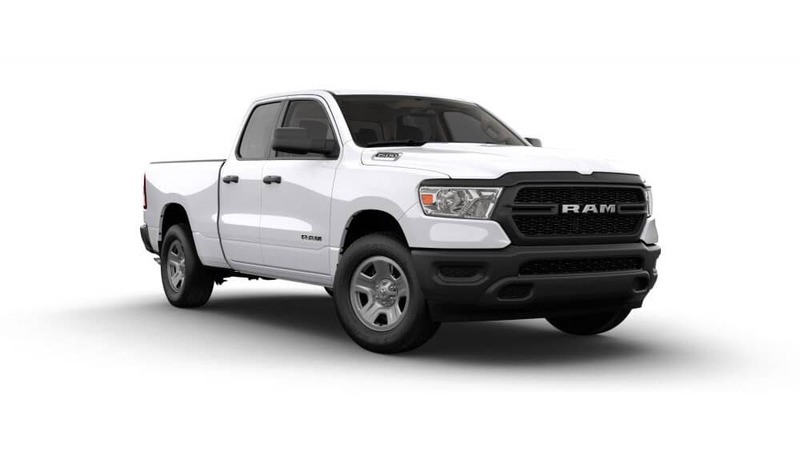 To learn more about RAM 1500 accessories, visit Price Motor Sales today!